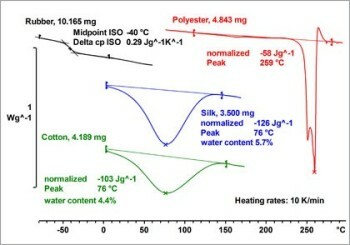 Thermosets are polymers that can undergo a permanent chemical reaction known as curing to form a giant crosslinked network structure. 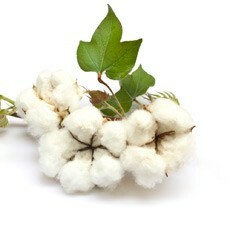 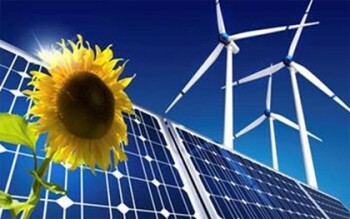 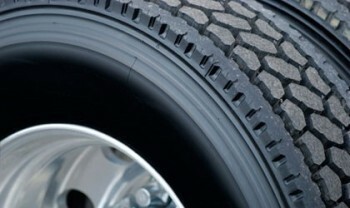 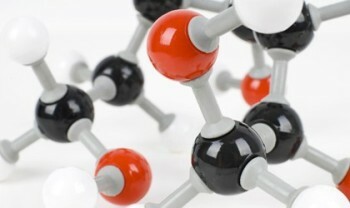 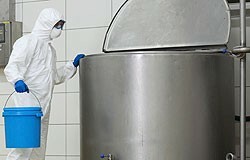 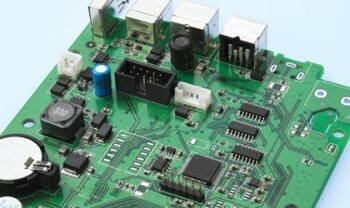 They are also known as thermosetting polymers, resins or plastics. 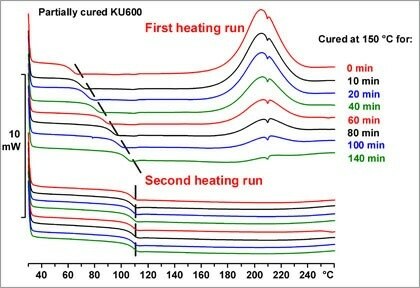 Fully cured themosets are rigid, typically insoluble solid materials of high mechanical strength and high temperature stability. 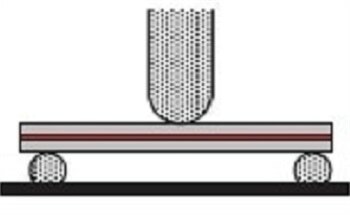 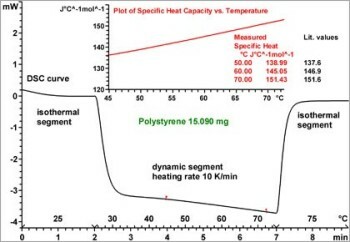 In contrast to thermoplastics, thermosets cannot be melted and remolded to other shapes after curing. 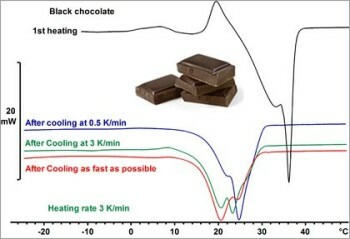 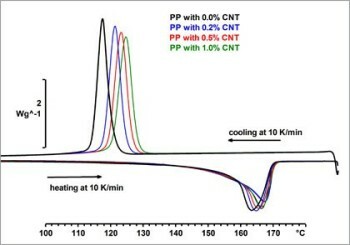 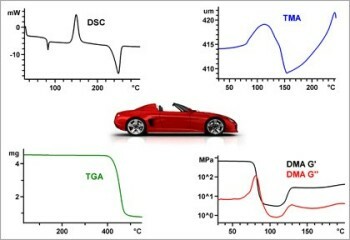 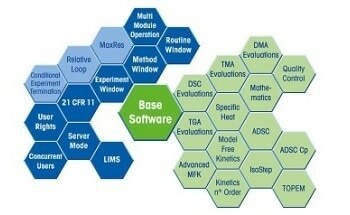 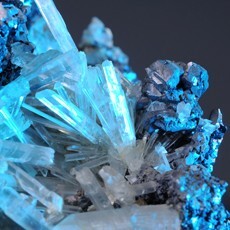 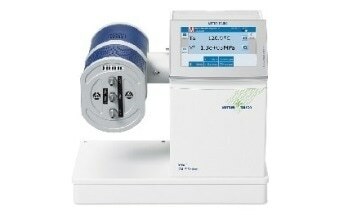 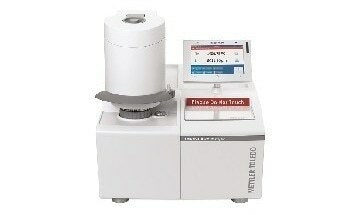 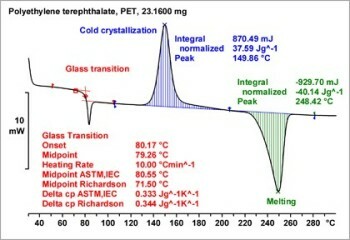 Thermal analysis can be used to determine many of the key properties of thermosets. 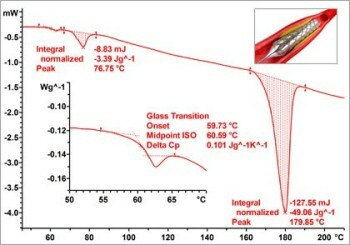 For example, an important application is the measurement of the glass transition and the curing reaction in epoxy resin systems. 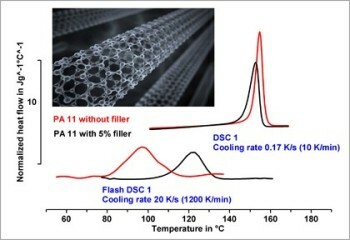 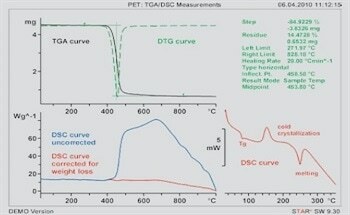 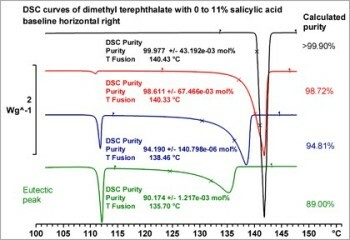 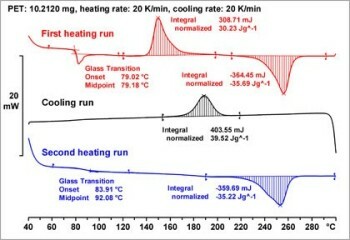 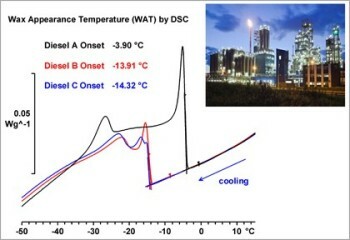 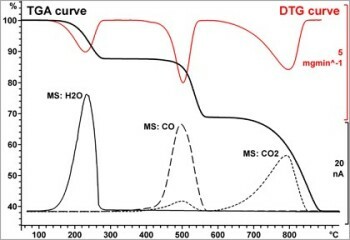 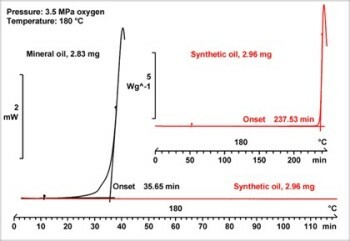 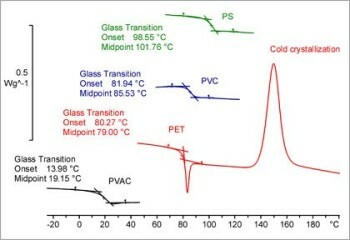 The most important effects that can be analyzed by DSC are the glass transition, melting behavior, reaction enthalpies, curing, and thermal stability. 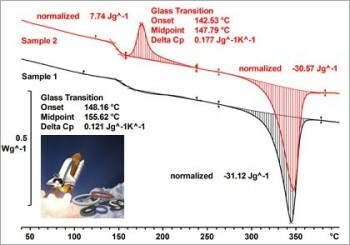 TMA is normally used to study the mechanical behavior of materials such as expansion, shrinkage, softening, and the glass transition. 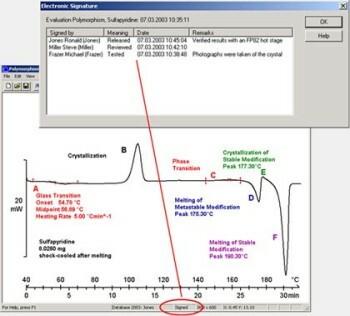 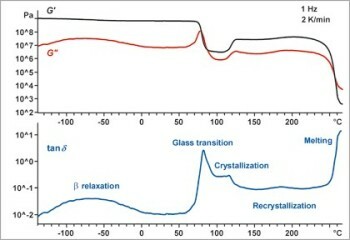 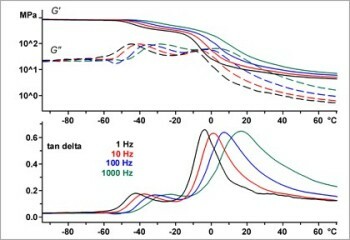 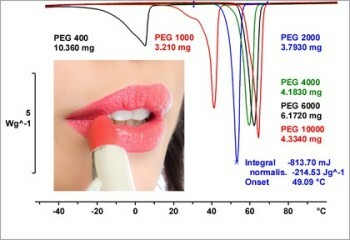 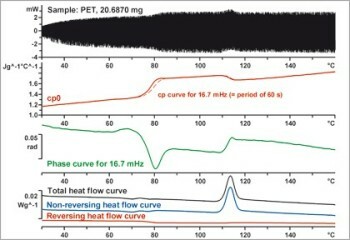 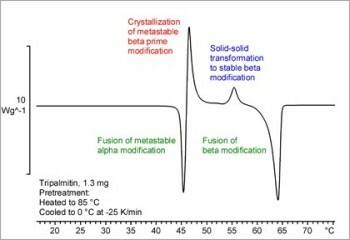 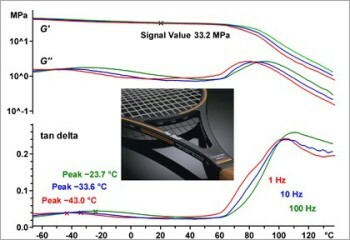 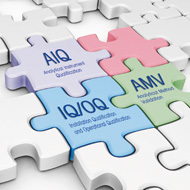 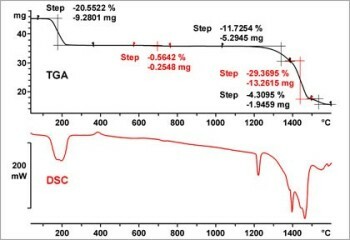 DMA is the best method for characterizing the viscoelastic behavior of materials, the glass transition, and the frequency dependence of effects. 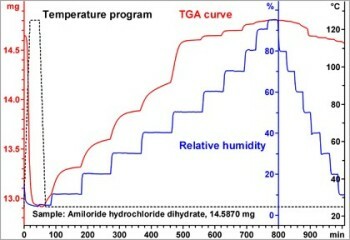 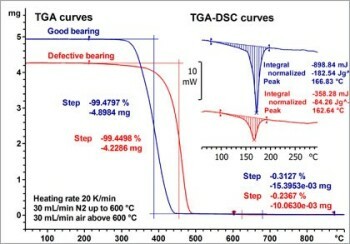 The main applications of TGA are compositional analysis, thermal stability and decomposition, and evaporation and desorption behavior. 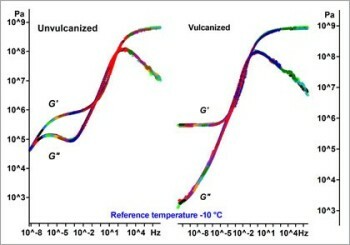 This webinar discusses the most important thermal properties of thermosets and describes the thermal analysis techniques that can be used to measure them.